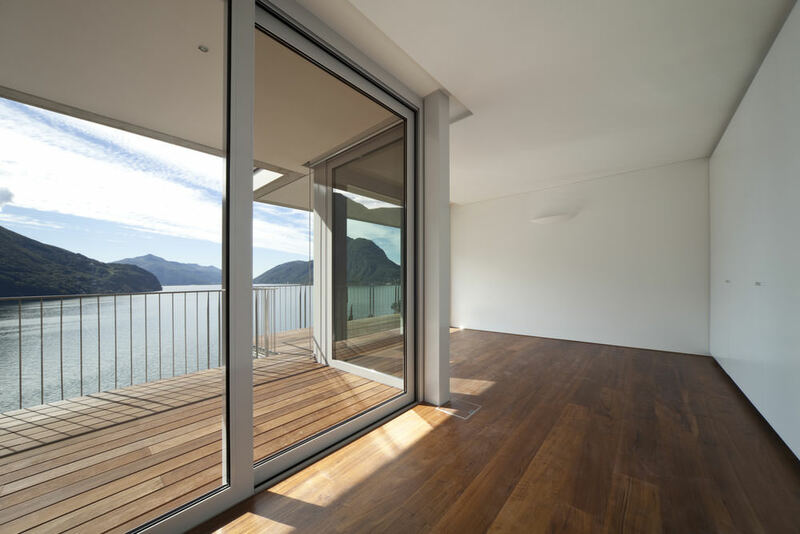 Embrace the beauty of slim sightlines and incredible views with patio doors fresh from Armour Windows. Armour Windows offer an industry-leading double glazing service to customers throughout Rugby and the surrounding areas. 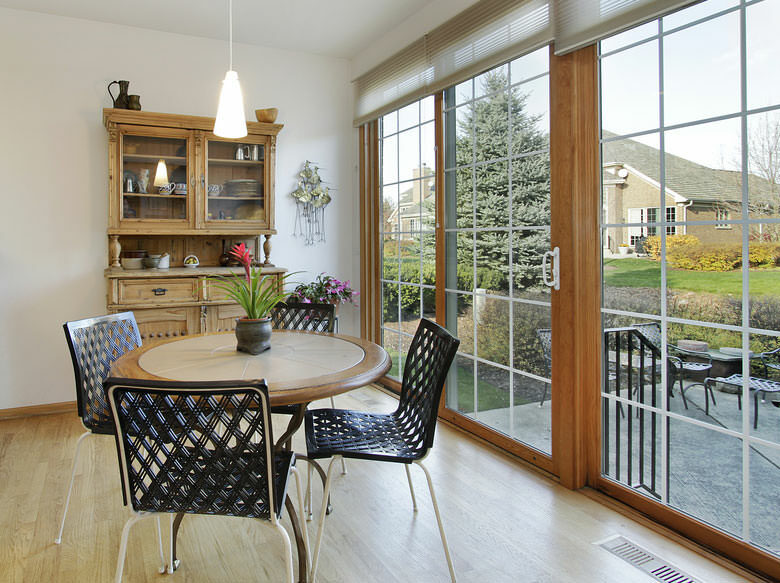 Our vast experience within the world of home improvements has earned us a reputation for crafting excellent patio doors, and our subsequent FENSA accreditation showcases our recognition within the fenestration industry. As a local company we have experience working within a number of homes throughout the West Midlands, and we place a great deal of importance in bringing you quality customer services as well as products. Our specialised installation team will treat your home improvement project with respect, and our CheckaTrade partnership is testament to that. Here at Armour Windows, we are excited to bring our incredible double glazing service to customers throughout Rugby, Coventry, Royal Leamington Spa, Birmingham, Dudley, Burton upon Trent, Birmingham, and Nuneaton as well as other nearby towns throughout the West Midlands and Warwickshire. Contact our team today to see exactly how we can help you and your project. Patio doors are some of the most visually striking and impressive double glazing products that can be installed into your property. A fantastic choice for those looking to maximise the natural light in your home, these unbelievable entryways are great for opening up your interior space and are especially effective at this during the summer months when entertaining guests is common. We utilise the latest in uPVC manufacturing technology to design patio doors that offer you all of the benefits of contemporary engineering within a stylish profile. 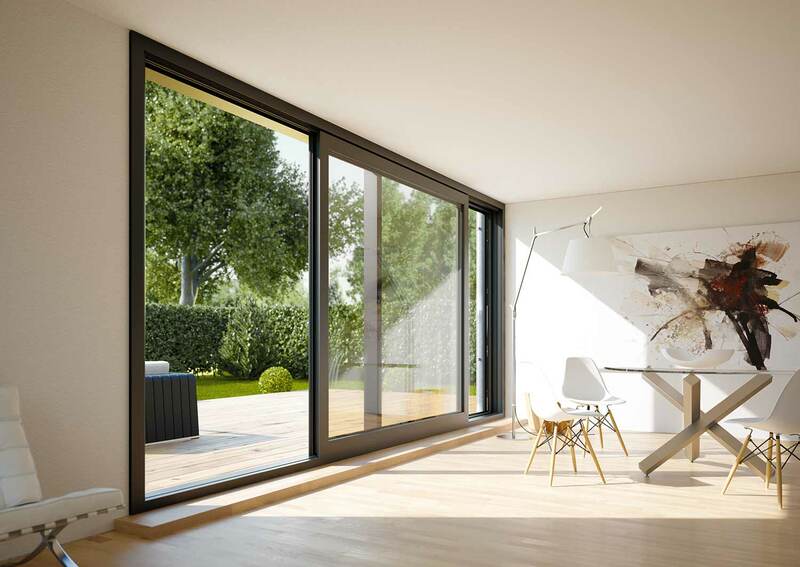 Lacking the need for foldaway area, these efficient products are a great way to maximise the space in your property with large glass panes that link the room and garden. Treat yourself to an affordable and classy entrance for your home. All of our double glazing products, including our patio doors, are installed by a talented installation team that consists of several experts within the industry. Boasting a wealth of qualifications that go hand-in-hand with extensive on-site experience, our team will act swiftly and efficiently when it comes to your double glazing installation so that you can rest easy during the process. As a statement that proves our confidence in our installation teams and their subsequent products, we are proud and happy to offer a ten year manufacturers guarantee of quality on the performance of your new patio doors. With double glazing from Armour Windows you get a product that is built with longevity and durability in mind, within a profile that will maintain its quality for years to come. When installing any point of entry within your West Midlands property, we understand that there are a number of key factors that are of utmost importance. The energy efficiency and security of your new patio doors is something that our team at armour windows takes very seriously, and that’s why we place a great deal of importance on these factors during our manufacturing process. By utilising a multi-chambered profile in our design, we are able to build upon the natural heat retention of uPVC and insulated glazing with innovative vacuum sealing technology. This is specifically designed to trap heat within your property, with the intention of lowering your reliance on central heating. This in turn reduces both your energy consumption and carbon footprint. The structural integrity of your new patio doors is also of the utmost importance, and we will always craft a double glazing product that is capable of protecting your home from unwanted visitors. Intricate locking mechanisms are crafted deep within a naturally sturdy uPVC profile in order to prevent unwarranted access, and weather-proofing seals will ward off adverse weather conditions. Armour Windows provide affordable deals on all of our patio doors, and are proud to install some of the best quality products available on the UK market. If you’re looking for the perfect way to complement your Rugby property, then get in contact with our specialist team today for a personalised quotation. Our talented experts would be more than happy to answer any questions that you may have about our patio doors and other double glazing products. On the other hand, if you’re looking for a quick quotation that is specific to your exact needs and requirements, then we have a useful tool for you to utilise right here on our website. A seamless example of the wonders of modern web development, our online quotation tool is the fastest way to get a bespoke quotation for your new patio doors by far. For anything else, feel free to call us on 024 7661 4818. We look forward to helping you to complete your project.